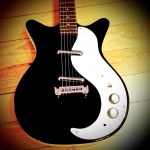 Danelectro D59M NOS, black, SOLD! 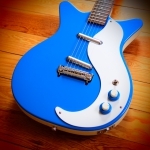 Danelectro Doubleneck, Copper Burst, SOLD! 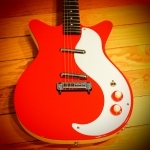 Danelectro D59M NOS, copper, SOLD! 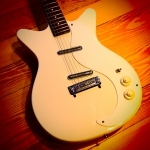 Danelectro D59M NOS, white, SOLD! 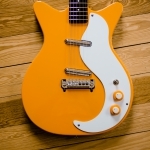 Danelectro D59M NOS, orange, SOLD! 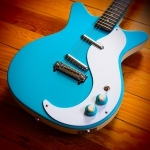 Danelectro D59M NOS, Baby blue, SOLD! 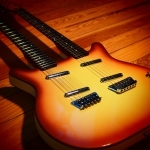 Danelectro Longhorn Guitar, copper burst, SOLD! 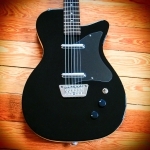 Danelectro 56 Bariton, black, SOLD!